Alice Phoebe Lou has been called “Berlin’s best-kept secret”, but we have a feeling she won’t be holding this title for much longer. Over at Dirty Soup, we're thrilled to have been ahead of the curve, placing Alice’s song “She” over the end credits of Bombshell: The Hedy Lamarr Story, which has earned her a place on the shortlist for the Academy Awards in the Best Original Song category. South African born and raised, Alice’s vagabond life, which found her travelling and busking across Europe and eventually settling in Berlin, helped her to hone in on a unique performance style and finesse her captivating singing voice, setting her apart from the pack. The past two years have been busy for Alice, with touring, nominations, opening for Rodriquez, as well as her most recent self-released EP, “Sola”, in 2017. The ethereal 24-year-old, with a bluesy voice seemingly channelled from another era, along with her insightful lyrics, is far too unique to stay hidden for much longer. Take a look at the video above to see what we're talking about. 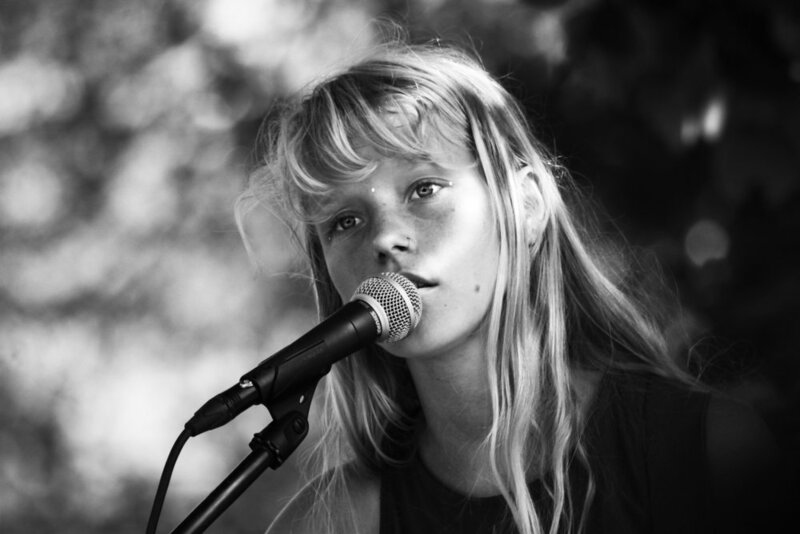 The best is surely yet to come for Alice Phoebe Lou.